Kosherfrugal.com - Frugal Living in Israel: Fun Day Deals! Shefayim Water Park (click here for the deal) - until the end of the season (Oct 14). Ice Skating at Montfort Lake, or combo tix (click here for the deal) for Ice Skating and Boating. Groupon valid thru September 30. Extreme Park at Montfort Lake, or combo tix - Extreme Park + Ice Skating (click here for the deal). Groupon Valid thru the end of the year, INCLUDING chol hamoed! Reservations are recommended. Park Eretz HaZv (click here for the deal) (Hod Hasharon) - Groupon valid thru Sept 30. Ticket is for kids' admission. Adults pay 15nis per person at the gate. Call in advance of your visit! 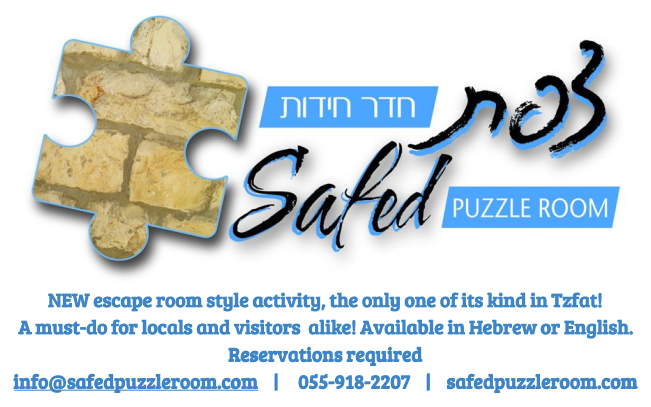 Extreme Park Lachish (click here for the deal) - Groupon valid thru Oct 14 (including Chol Hamoed) - on dates that the park is open. Check the website for details. Buy children's tix for kids from age 1 - 15. Over 15 are considered adults. Degania Petting Zoo (click here for the deal) - for 21nis per person! Groupon valid thru Oct. 30. It appears to be valid during Sukkot as well. Tel Aviv Graffiti Tour and Workshop (click here for the deal)! 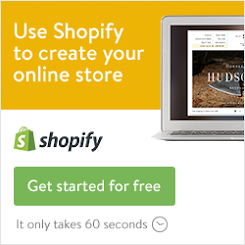 - Groupon valid for 90 days from date of purchase. Reservations required. You are encouraged to bring a plain T-shirt with you for painting on! Banana Boating and other Water Fun at the Kinneret (click here for the deal) -- Groupon valid thru Oct 31. Advance reservations required! Visit Festigamal in the Negev with a family ticket for 25nis! Click here for the deal -- other ticket options are also available. Groupon valid year round, for 60 days from date of purchase. Segway Tours of Tel Aviv OR Jerusalem for 139nis (click here for the deal) - This deal CAN be redeemed on erev chag and on Chol Hamoed! Groupon valid for 60 days from date of purchase. Age 16+. There are restrictions on participation (weight limit, health status) so please check carefully before you buy. MadaTech (Haifa) (click here for the deal) - Groupon valid thru Sept 30. Children under 5 are FREE. Some Wednesdays are FREE throughout the year. Laser City, at Cinema City Glilot (click here for the deal) - deals for 4, 6, or 8 players available. Groupon valid for 60 days from date of purchase. Reservations required. Cannot be redeemed on holidays, chol hamoed, or erev chag. Space Laser, Laser Tag in Jerusalem (click here for the deal) - Groupon valid for 60 days from date of purchase. Each 2-game ticket is valid only for one person. You cannot share a 2 game ticket with another person and each play one game. For ages 7+, for groups of 6-20 people. Reservations required. Psagot Winery Tours, for about half off (click here for the deal) -- Groupon valid for 90 days from date of purchase. There are blackout dates (like Chol Hamoed) so read the terms carefully. Reservations required. 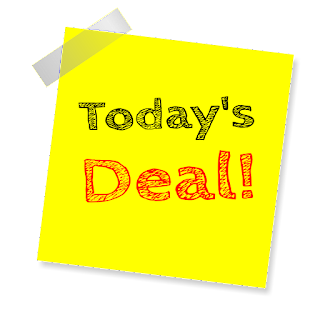 Please leave a comment below if there's a type of deal you're looking for - and I'll try to find one that works for you!